For a healthy, attractive smile, choose metal-free dentistry. Whether restoring a tooth to health or replacing an existing metal filling, there are a variety of tooth colored restorations available. Composite fillings look better than amalgam fillings with no related health concerns. If damage is more extensive or a more durable solution is desired, porcelain inlays and onlays can solve a wide variety of problems. 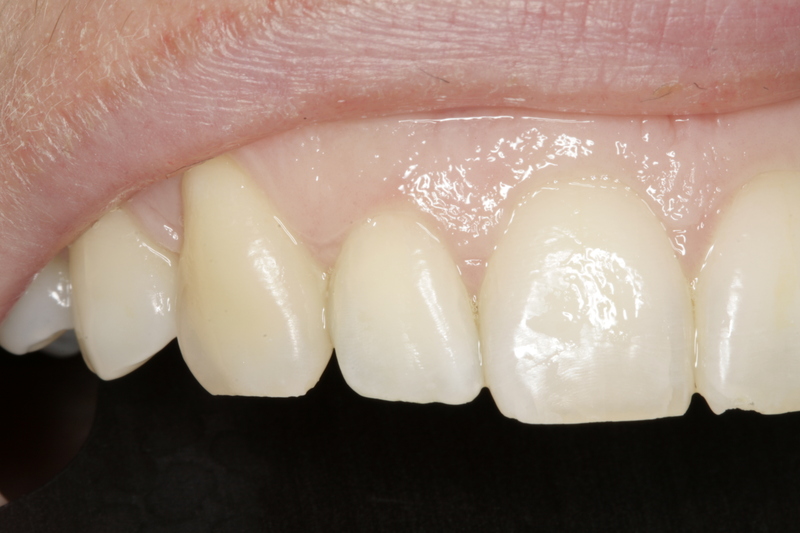 Custom made from impressions of your tooth, inlays and onlays offer a comfortable fit and a lasting, natural-looking restoration. Inlays are used for smaller cavities inside the tooth; onlays are used for larger restorations, filling the inside of the tooth, and covering the top or sides as well. Unlike metal, these restorations actually strengthen your tooth. To determine whether or not tooth colored restorations are right for you, please contact us today to schedule a personal smile consultation with experienced Bakersfield cosmetic dentist Dr. Thomas Stewart. We can answer any questions you have about this procedure.